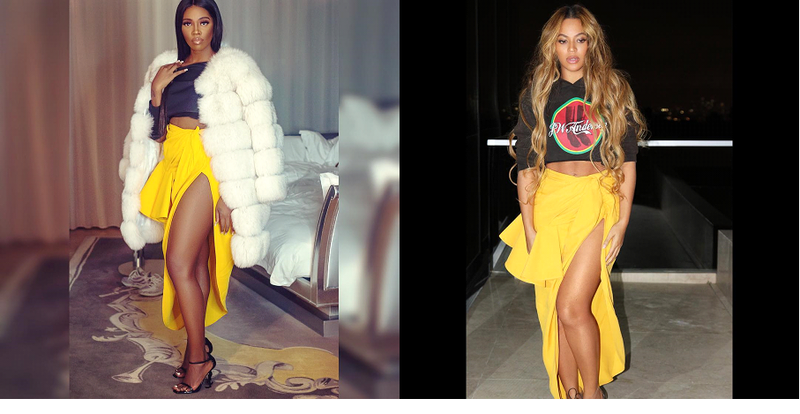 Home / Fashion / Beyonce and Tiwa Savage Who Jacquemus Rock It Better? Beyonce and Tiwa Savage Who Jacquemus Rock It Better? Nigeria’s Mavins records first lady Tiwa Savage and Beyoncé Knowles Carter has be stopped in this same canary yellow asymmetric ruffled skirt from Jacquemus. Beyoncé rocked the skirt for a recent All-Star Game paired with a J.W. Anderson logo hoodie, Gentle Monster sunglasses, and Gianvito Rossi Plexilace-up heels.  Tiwa Savage wore the flirty skirt for the TTYA London x Beats event. She showed off some skin in a bishop sleeved crop top and black YSL sandals. She finished off the look with a ribbed fluffy fur coat.